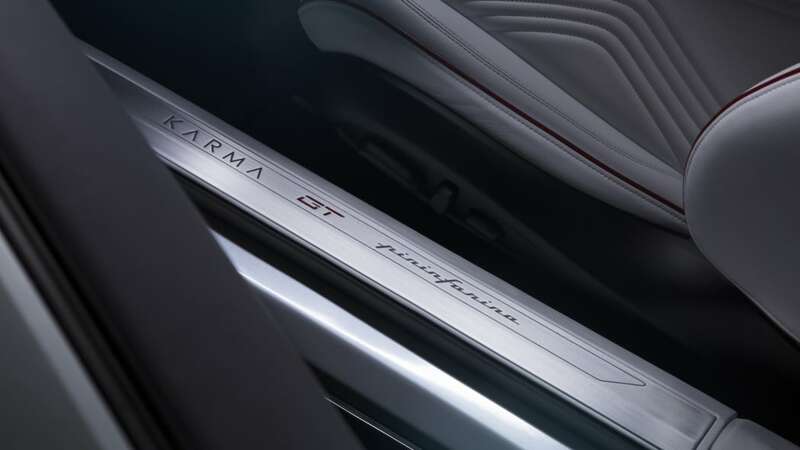 The first collaboration between Karma and the Italian design house. 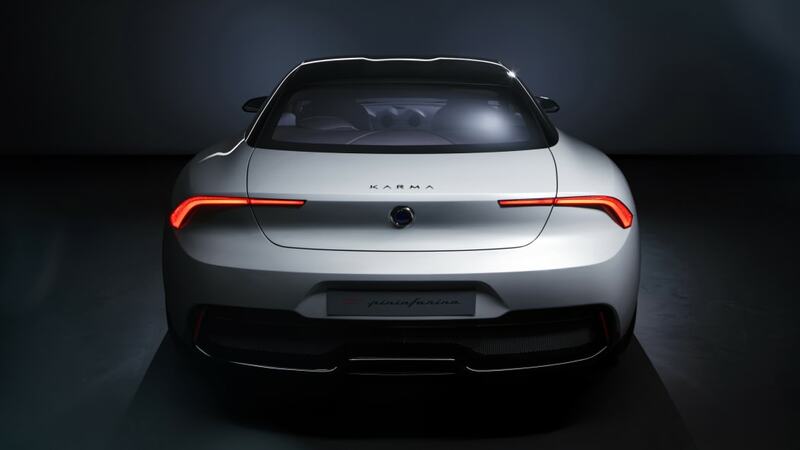 The Karma GT designed by Pininfarina can pretty much be explained by breaking down its name. 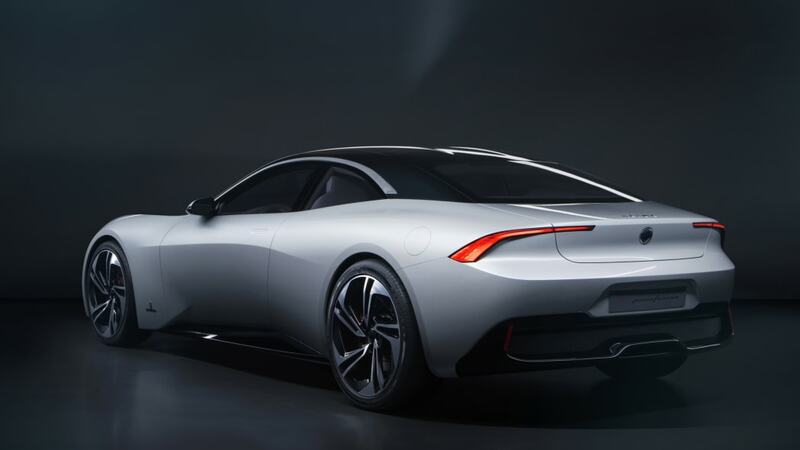 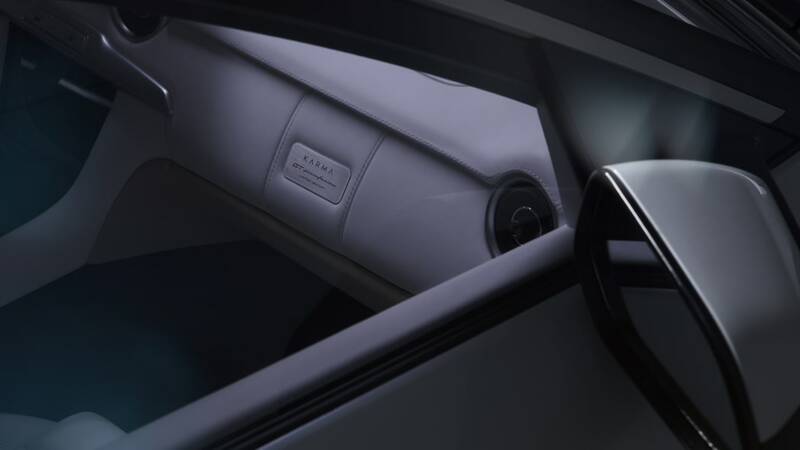 For starters, it's from Karma Automotive, a U.S.-based automaker that takes its name from the car it purchased from now-defunct Fisker Automotive. 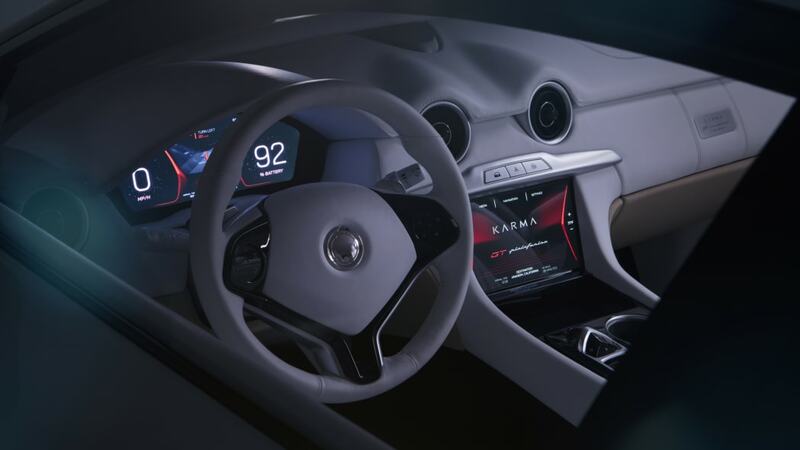 Like the Fisker Karma as it was previously known, the now-christened Karma Revero is a plug-in hybrid four-seat sedan with voluptuous styling penned by Henrik Fisker (hence the original name), the man who designed the BMW Z8 and various Aston Martins. 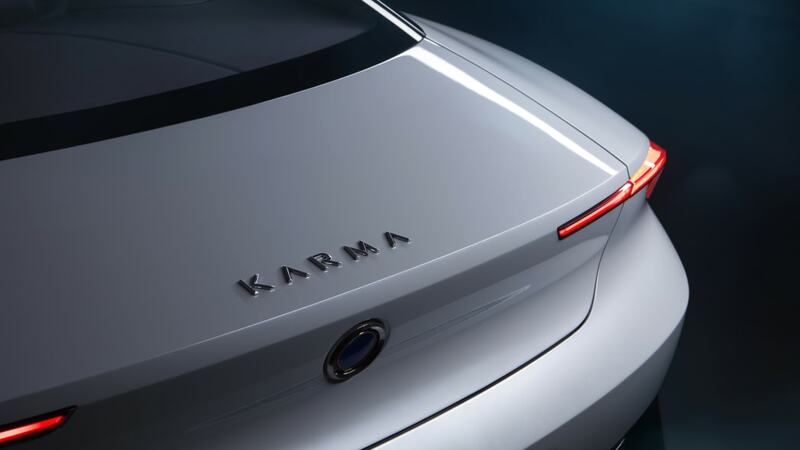 "Surface language is simplified, with relaxed shoulders and a softer features line," says the design description in Karma's press release. 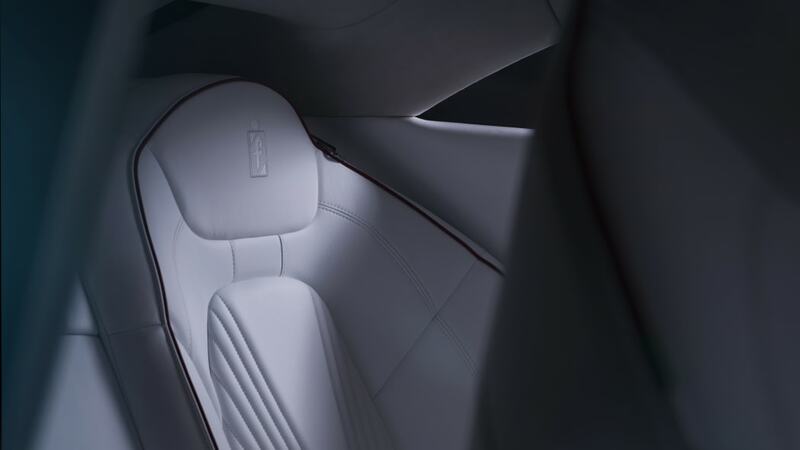 "(It) has flush door handles in order to keep body volumes as pure as possible. 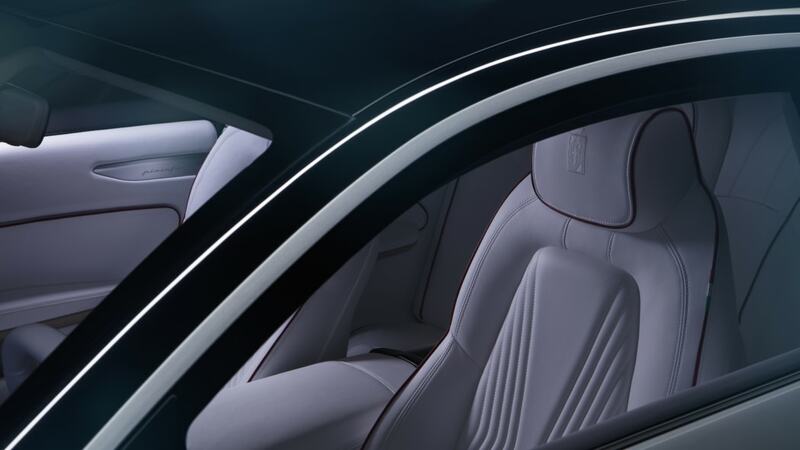 A tasteful contrasting black roof complements bone gray paint, and trim work is finished in either piano black or smoked gun metal gray." 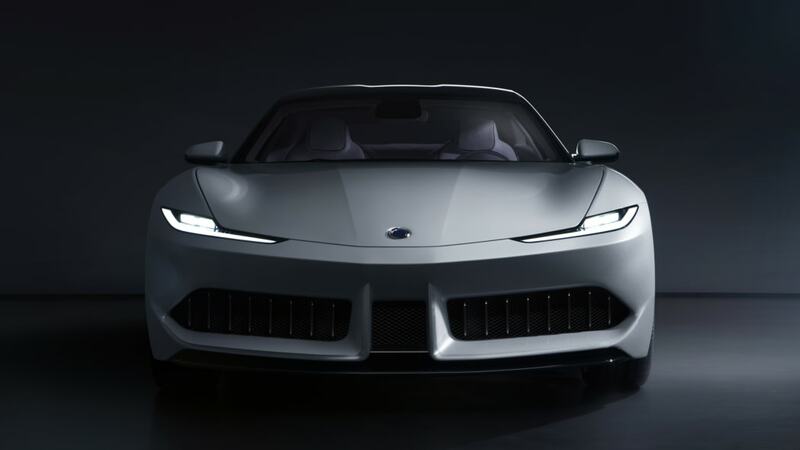 The front end styling is also all-new, which is good, since the current Karma Revero is basically identical to the original Fisker, a car the debuted back 2011. 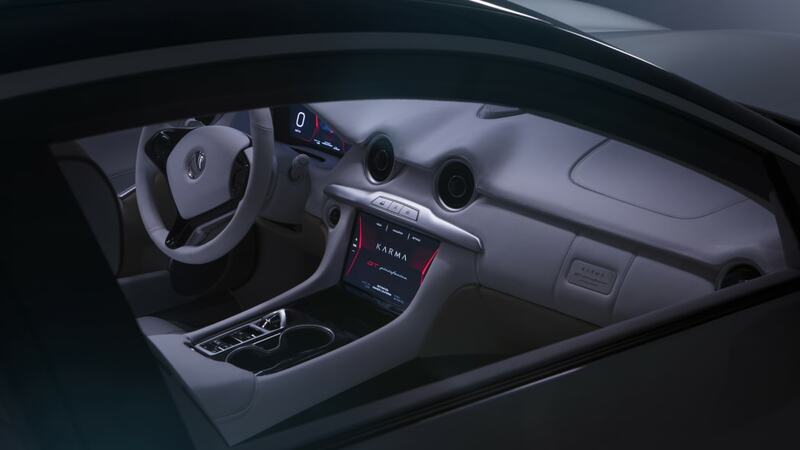 (A slightly revised Revero also debuted in Shanghai.) 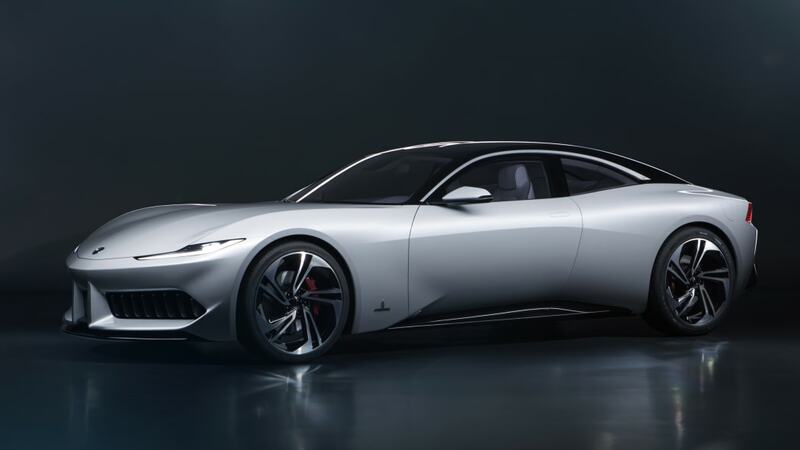 The Pininfarina GT, however, looks sharp and handsome, if a bit derivative. 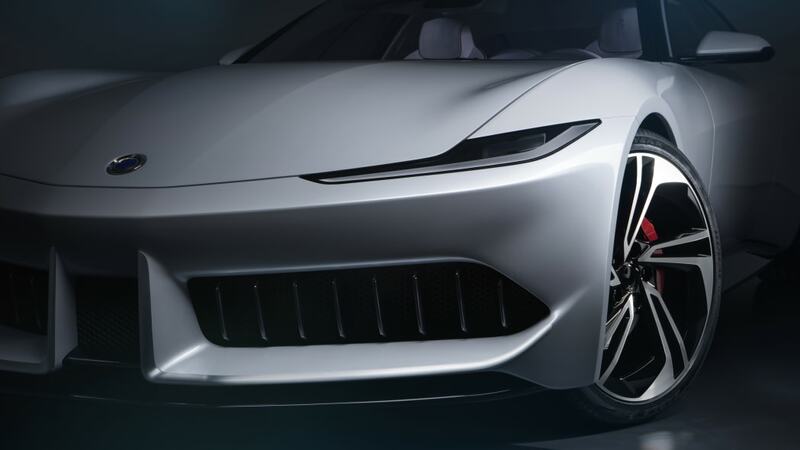 There's some Aston Martin DB10 (headlights), Ferrari 488 (vertical grille columns) and various Lamborghinis (front hood cut line) in there. 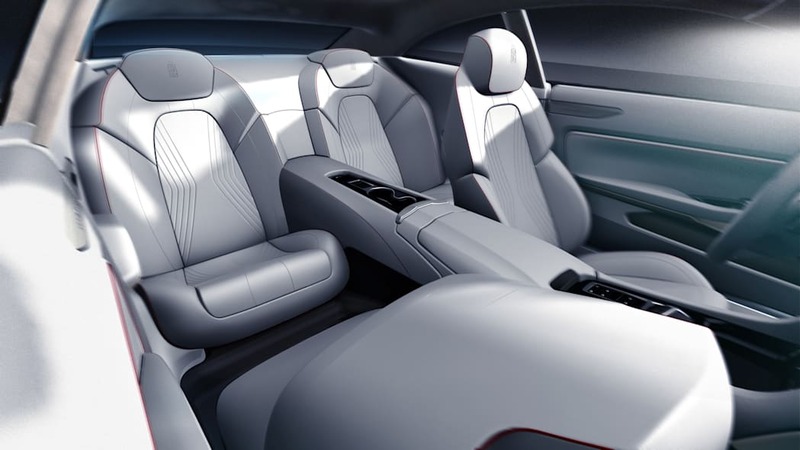 Whatever, it looks good. 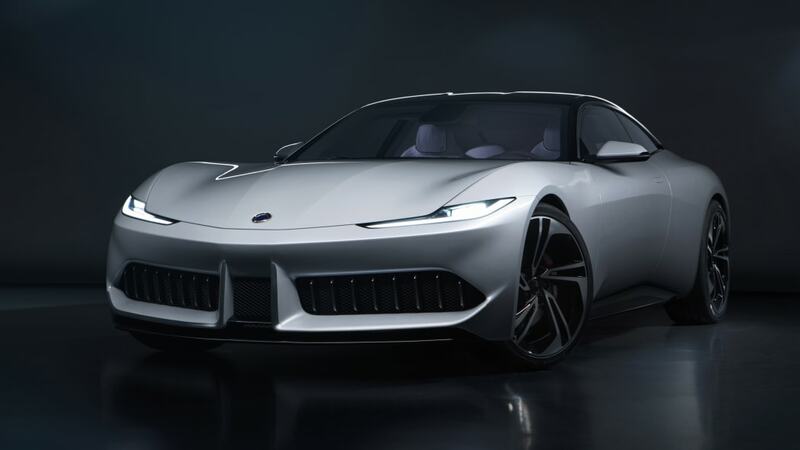 Karma says that if the Pininfarina GT "piques the interest of enough enthusiasts," it will introduce a limited run of production vehicles. 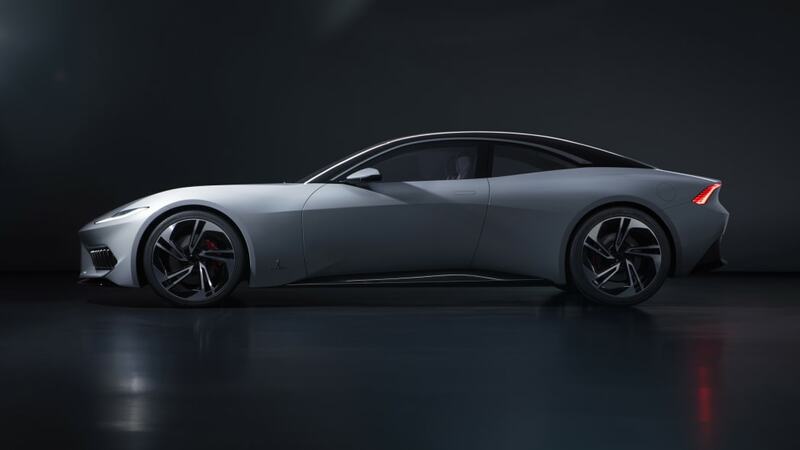 If so, Pininfarina would build them at its facility outside Torino, Italy, and invite customers to fully customize their cars.